Universal Camera Tilt/Rotate mount #3DThursday #3DPrinting « Adafruit Industries – Makers, hackers, artists, designers and engineers! 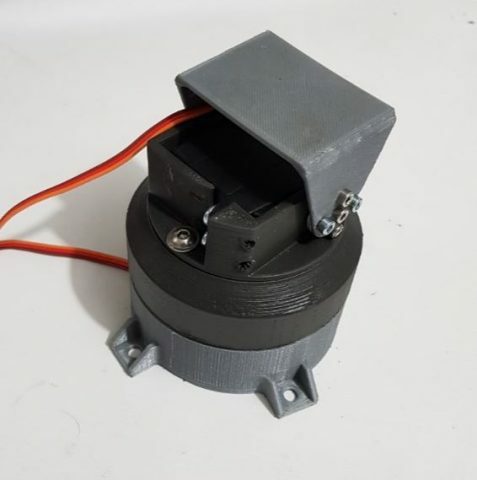 This project showcases how to make your waterproof servo actuated pan/tilt camera holder. We designed this project for everyone, who wants to test outdoor camera capabilities mounted on mobile platforms (like for ex. Turtle Rover).